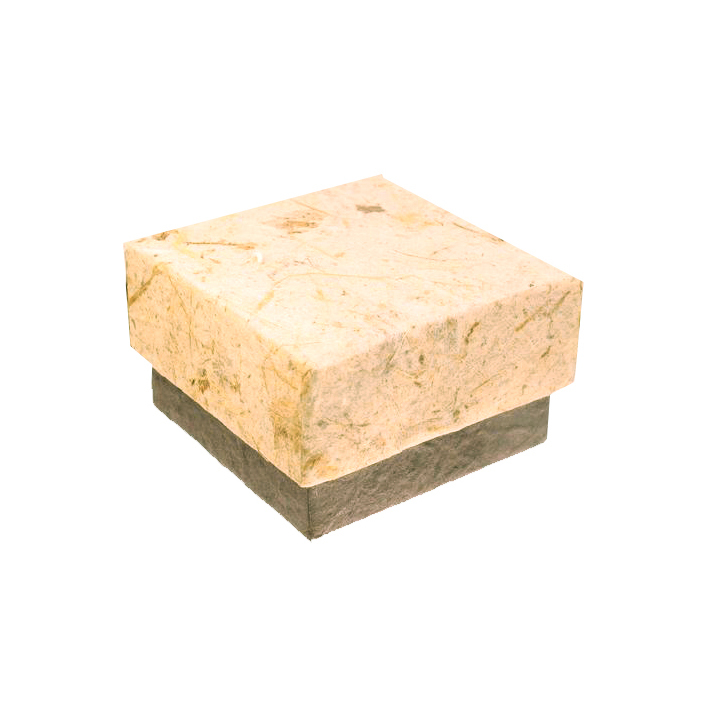 Our products were designed to impress, inspire and be remembered. 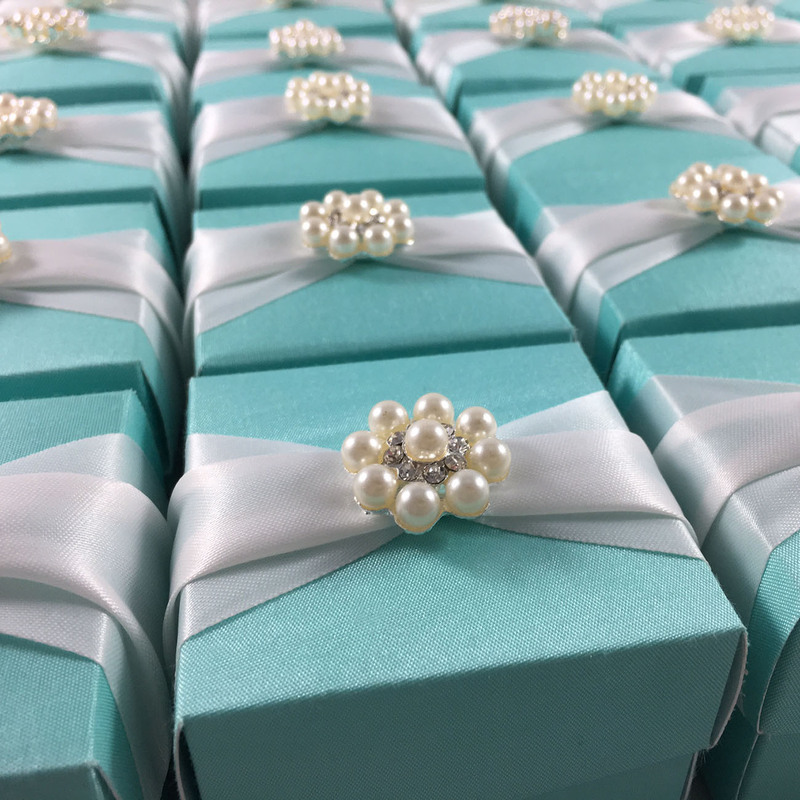 In our factory in Chiang Mai, Thailand we craft luxury wedding invitations, high-end packaging boxes and special occasion gift bags since 2006. 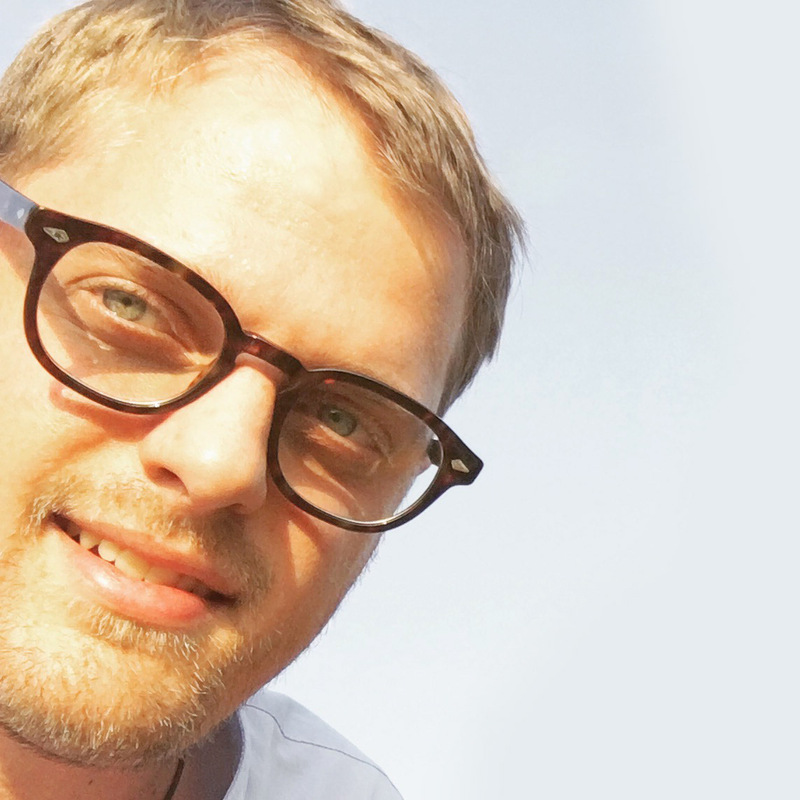 DennisWisser.com is the perfect place to buy special designs whatever you need a premium gift for your company, a packaging design that makes your product presentation look outstanding or a couture invitation design that shows your event guest how special they are to you. Permanently new designs, always manufactured at highest quality, every time unique and guaranteed affordable. With us you can create your very own personalized high end wedding invitation design that stands out from the rest. Our professional design team will work close with you during the design and production process. 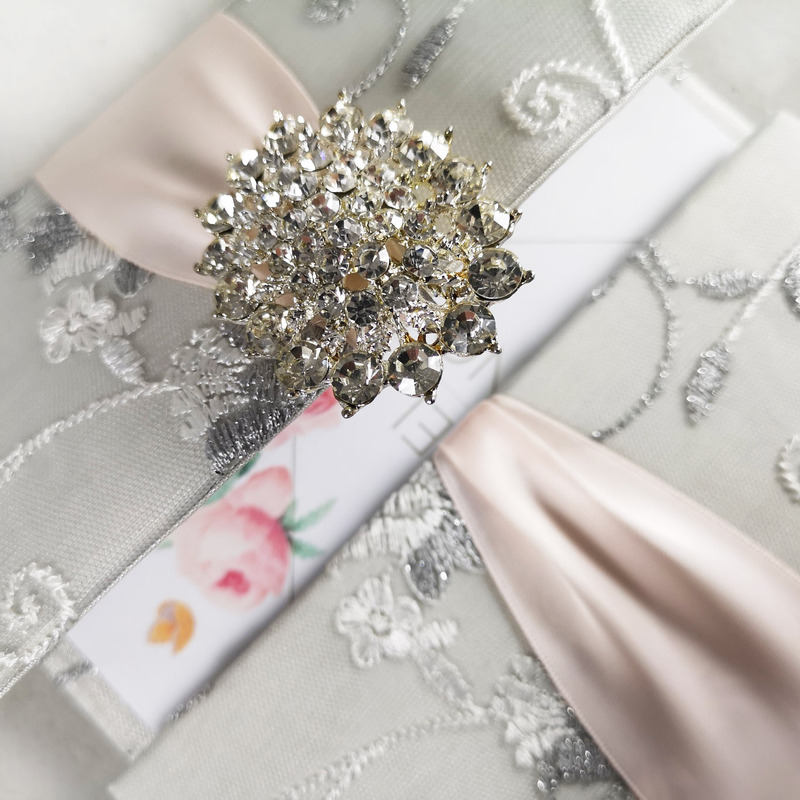 Incredible creative and luxury boxed wedding invitation, designed by skilled craftsmen in Thailand. 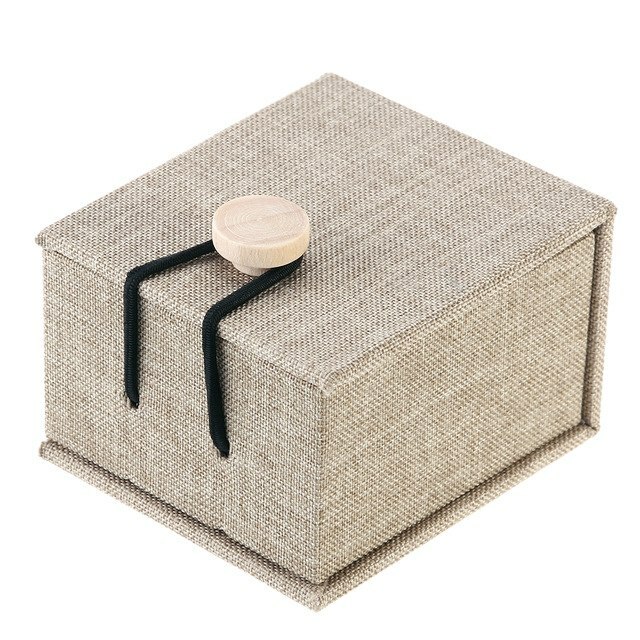 Our invitation boxes are made available in endless colors and sizes, covered with silk, velvet, lace textiles or card-stock. Whatever style you choose, we ensure you and your event guest will be impressed. All boxes are padded, featuring pockets and card holder, are either embellished or plain for DIY projects. The opportunity of ordering with monogram embroidery or logo print is given as well. 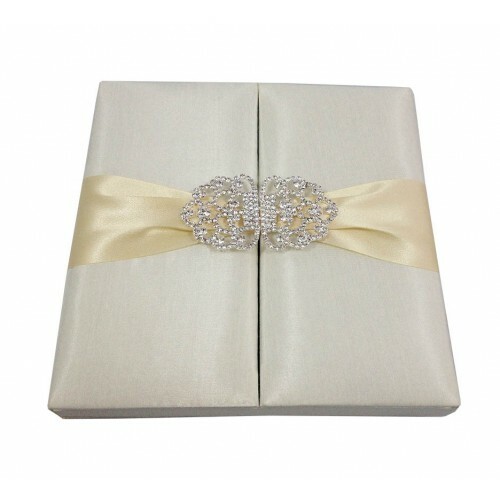 Impress your guest with wedding invitation boxes that are designed to impress and be remembered. 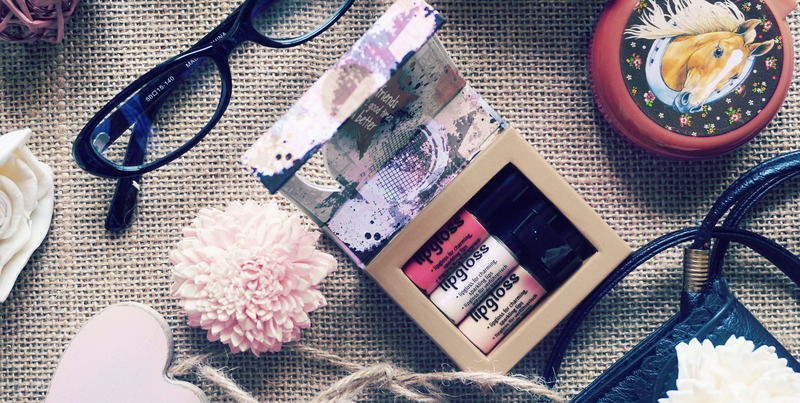 Sample Packages with silk and ribbon swatch sets are available, ready to send to you via DHL express. 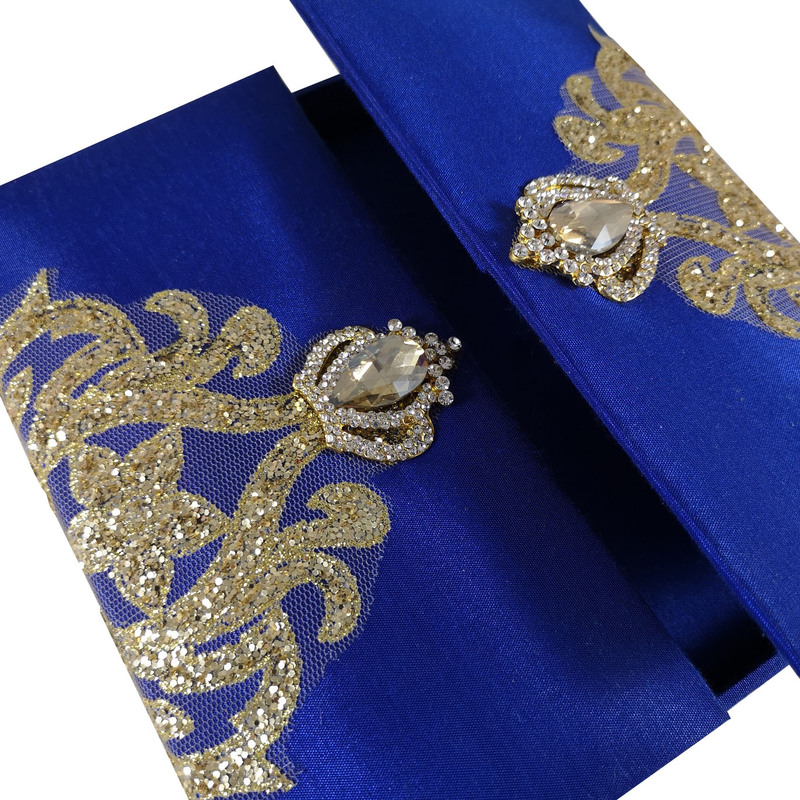 Fancy embellished folio invitations for wedding invitation cards, event and birthday cards. 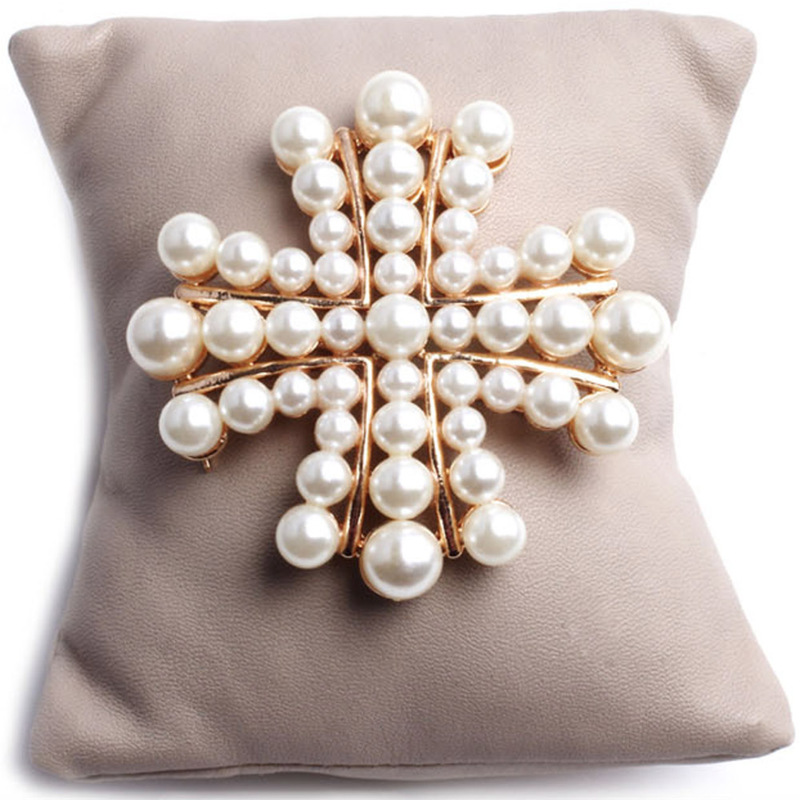 Guest invited will feel extra special with our folio collection. 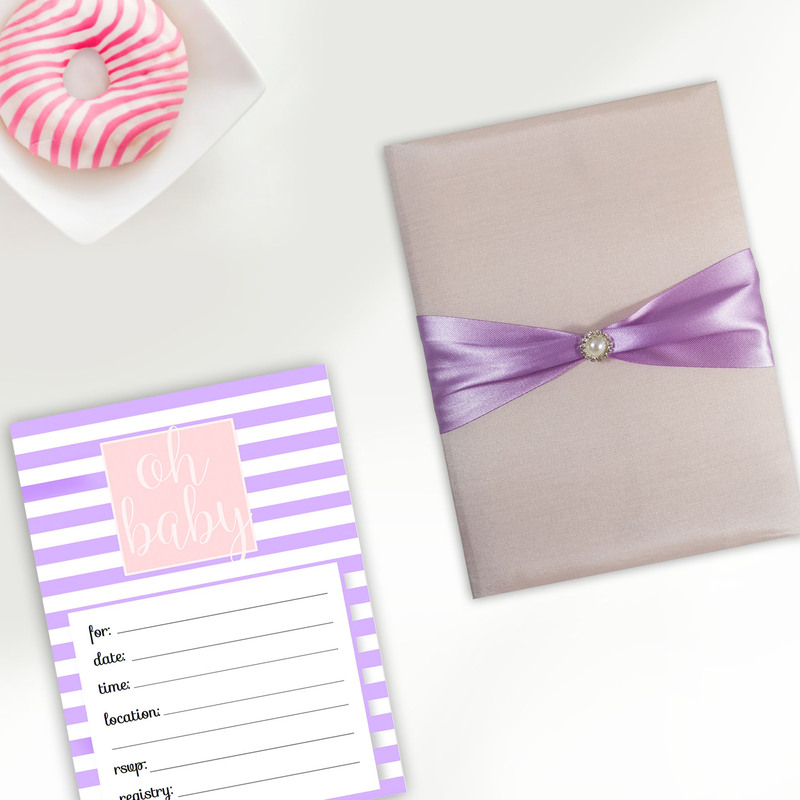 Enjoy designs that can not be found elsewhere including gatefold, pocket fold invitation, envelope style invitations, folios and book folder. 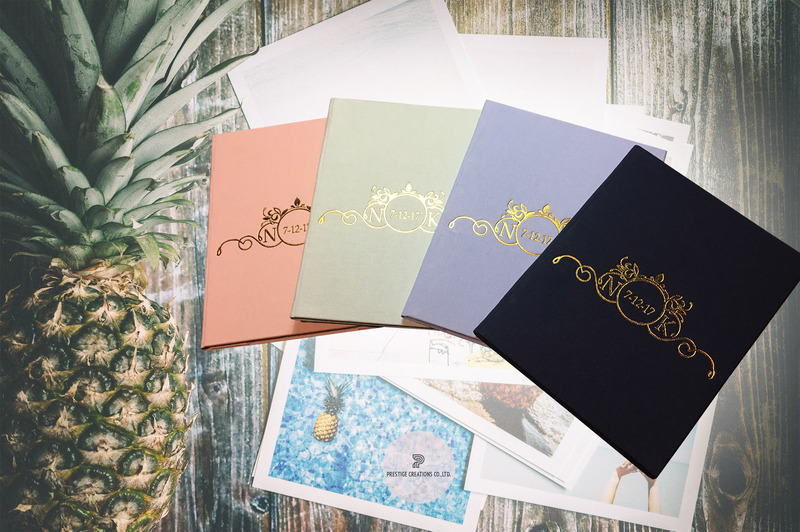 Let’s give your guest the feeling the are truly special to you with folio invitations designed by Dennis Wisser. Contact us today, let’s discuss what our team can do to make your next event more remarkable. Since 2006 our company has been involved in designing and manufacturing extraordinary gift bags, pouches and favor bags for our wholesale clients all over the world. Have been exporting hundreds of thousands of bags over the last view years with impressive quality and customer satisfaction. 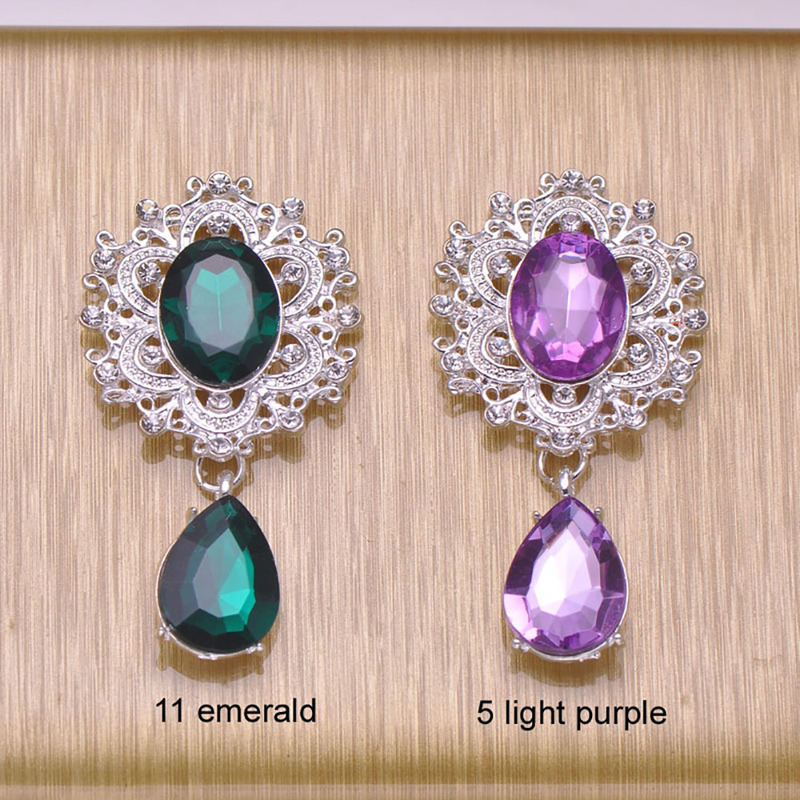 Our factory is working on both, custom made products as well as wholesaling our own designs. Products manufactured include silk cosmetic bags, wedding favour bags, wedding pouches, drawstring bags, shopping bags and jewellery bags. 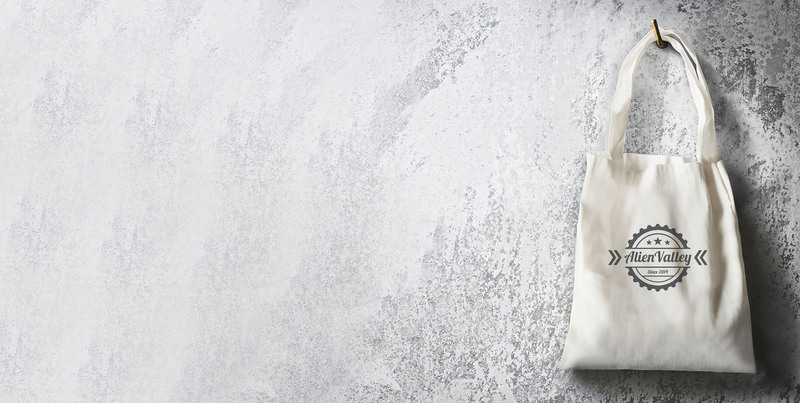 We have been working with a variety of materials designing our products including hemp, cotton, Thai silk, dupioni silk, faux silk and suede textiles. 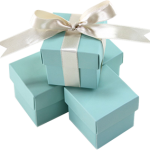 Find the right favor for your guest and loved once on our wholesale website today. 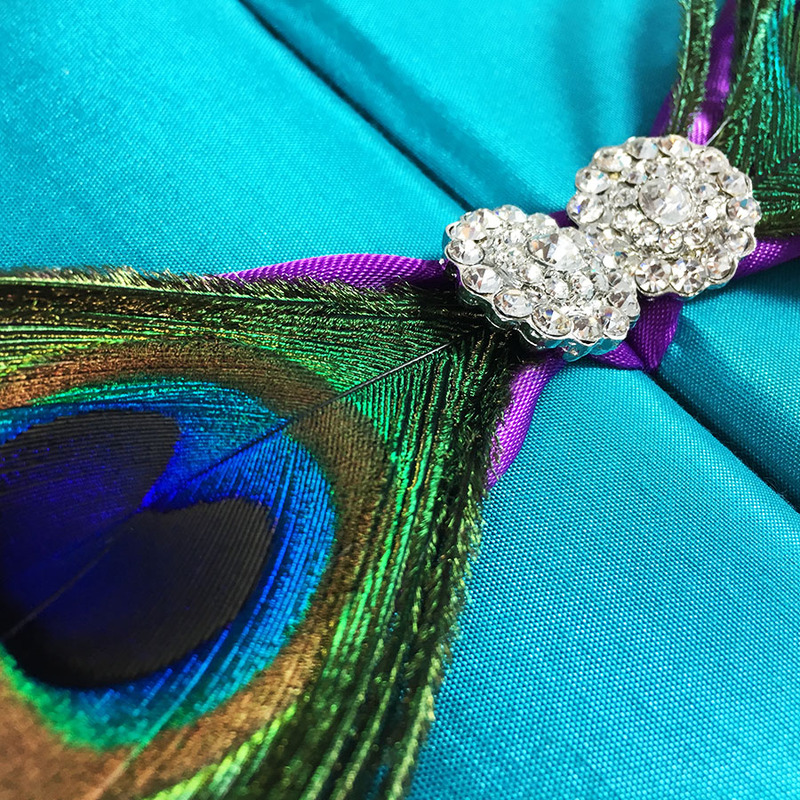 Our ever changing wholesale collection of wedding embellishments ensures your invitations, clothes or bags will have the extra bling they deserve. 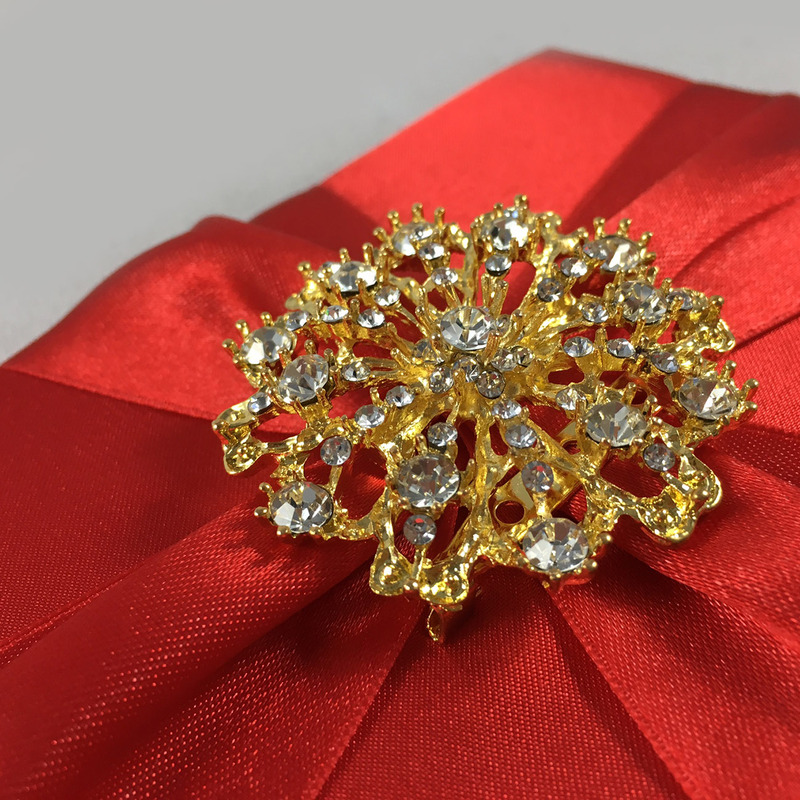 We wholesale all common embellishment styles including crystal brooches with real rhinestone crystal, crystal clasp, buttons, interlock and buckle. 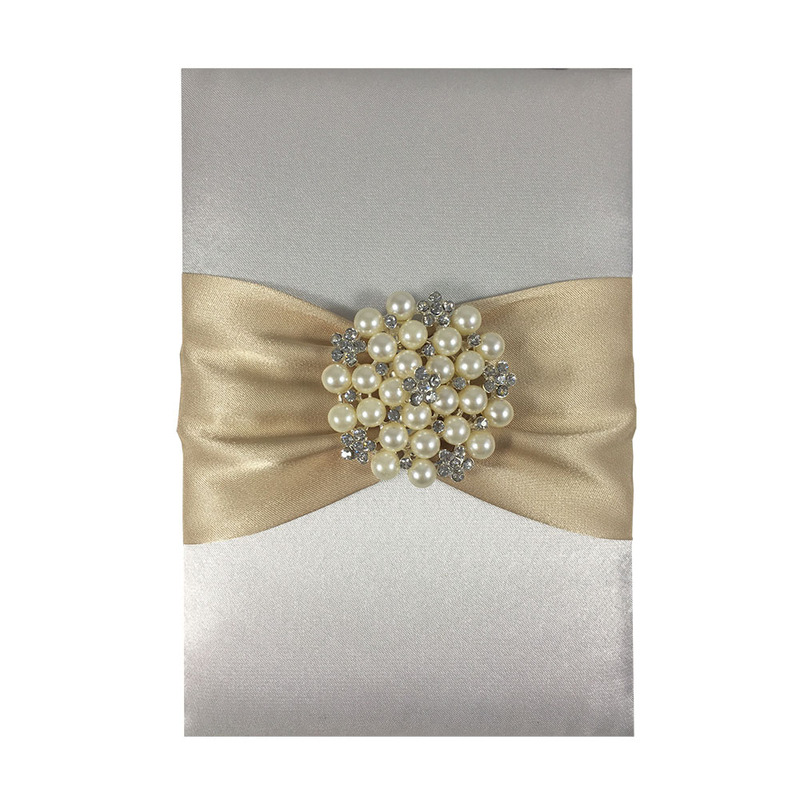 Hand-made ribbon bows and accessories including double and single faced satin ribbon or lace textile is available to purchase in our store as well. 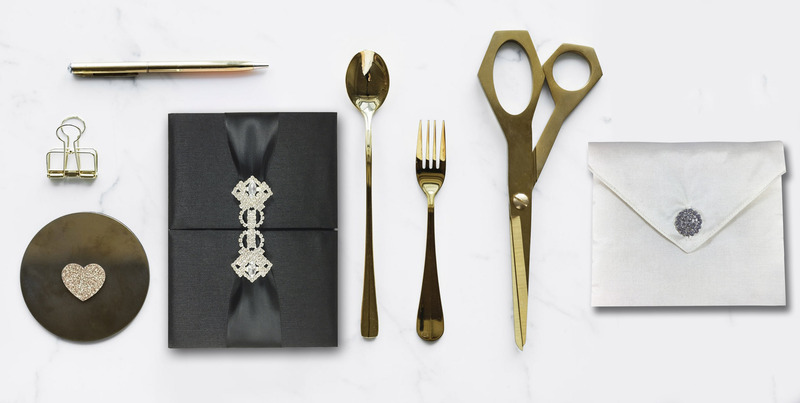 Choose form our endless variety to embellish wedding cards, invitation boxes, folios or wedding dresses. 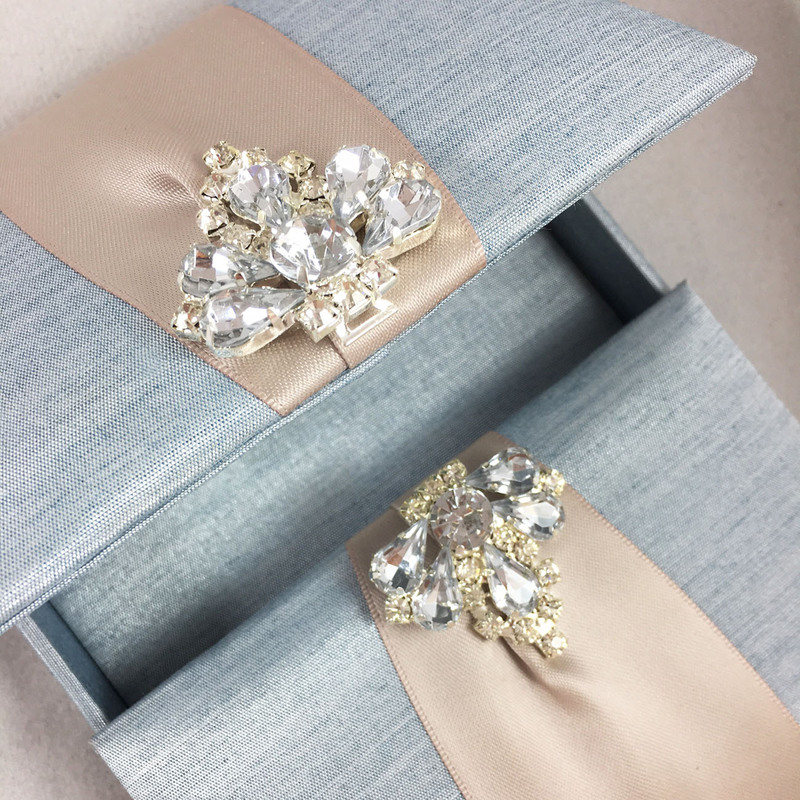 Show your wedding and event guest how special they are to you with favor boxes, covered with Thai silk, fine velvet or taffeta silk, embellished with impressive rhinestone brooches. 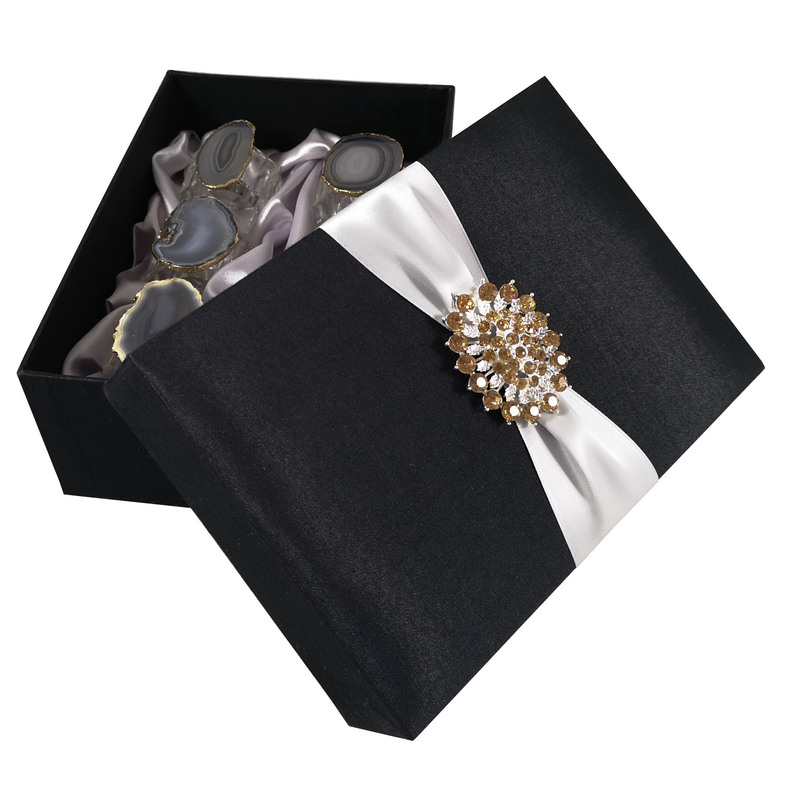 Silk or velvet favor boxes are the most luxury way to say thank you to guest invited. 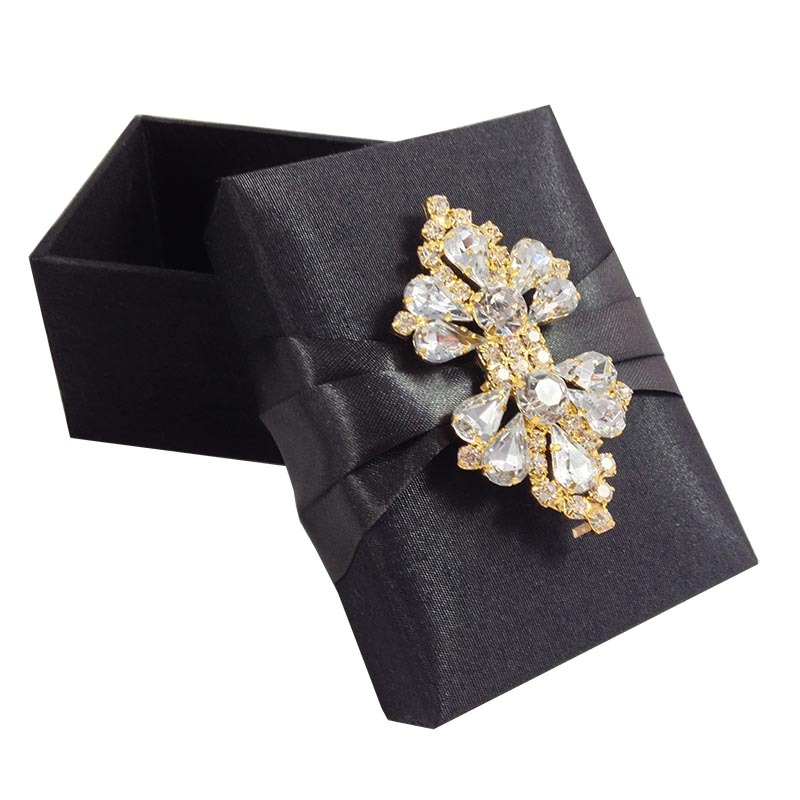 Our factory is manufacturing and designing a huge variety of styles including bamboo favor boxes, silk favor boxes, wedding favor boxes made with card board or embellished favor boxes covered with silk and embellished with luxury rhinestone brooches. get the right style for your event at the right price with us. 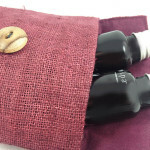 Our cosmetic bags are used by individuals as well as spa and cosmetic companies for their individual product packaging. Available are for example hemp textile cosmetic bags, silk cosmetic bags and toiletry bags made out of jute, natural cotton and suede fabrics. With us you have the opportunity to customize cosmetic bags the way you want them with the option of adding logo embroidery, logo print and logo labels. The textile color can be chosen by our clients in the color that suit their corporate identity. Our talented design team will do the rest, just order, sit back and relax. Enjoy reading our latest blog posts, pictures and videos on our recently updated blog. 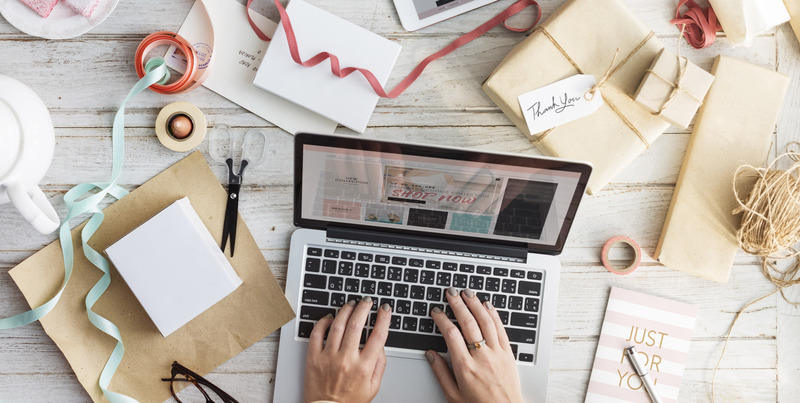 Articles written just for you, helping our clients, including event planners, brides and fashion lovers with tips, tricks and fashion updates. In a world of ever changing trends, always new accomplishments, mighty ideas this page is just right to stay in touch with latest achievements. Our writer pay close attention to make sure you are entertained, educated and informed at once.